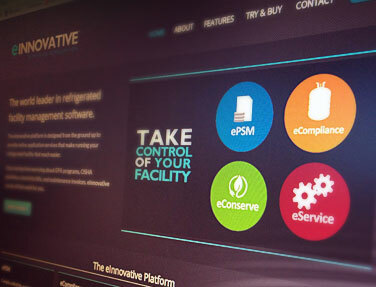 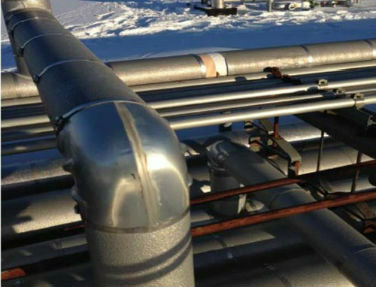 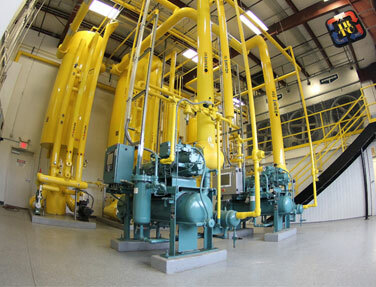 Industrial Refrigeration Technical College offers the most comprehensive ammonia and CO2 training available. 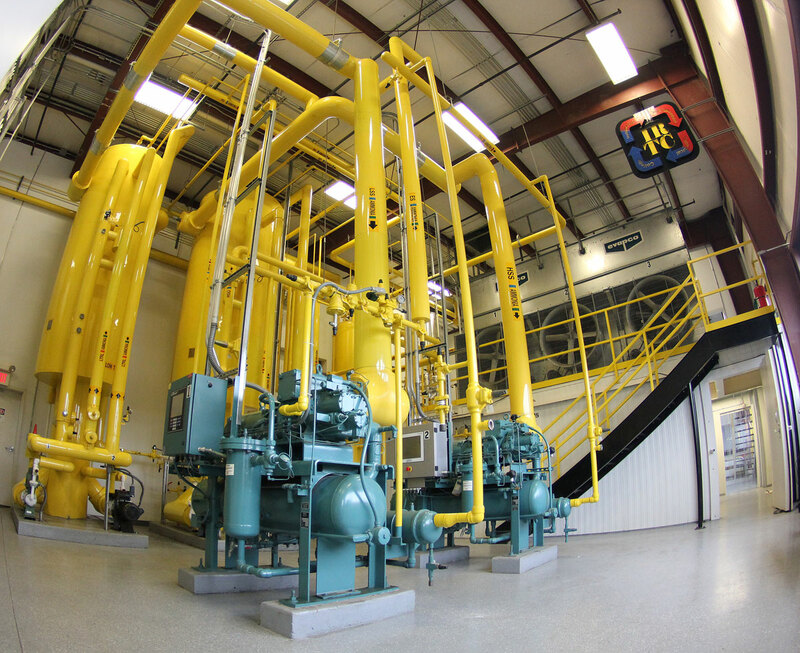 As the premier ammonia and CO2 training facility in the nation, Industrial Refrigeration Technical College (IRTC) provides hands-on opportunities for aspiring technicians, as well as continuing education for current technicians and ammonia operators. Our hands on lab is unrivaled and provides trainees with the ability to learn about Ammonia CO2 cascade systems and ammonia refrigeration systems. 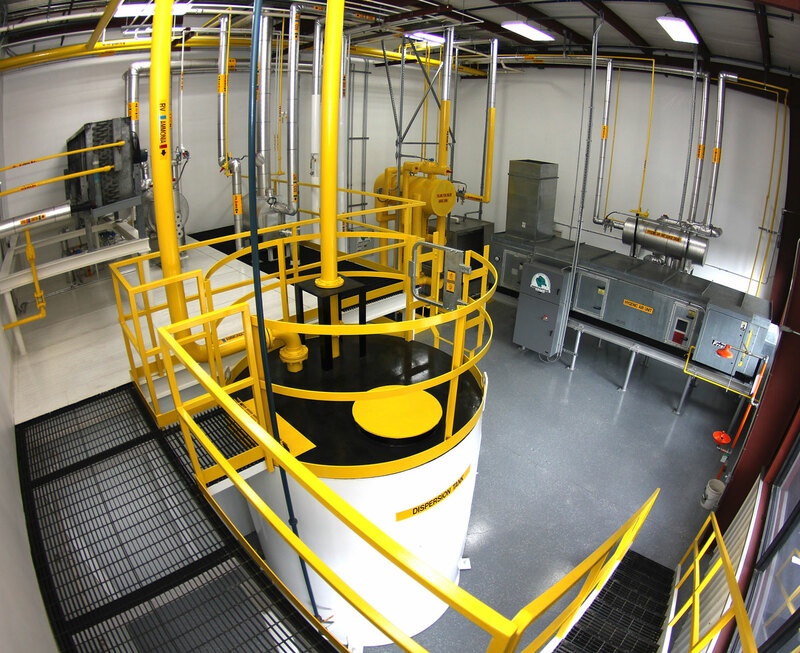 IRTC offers preparation classes for CARO, CIRO, and RETA exams as well as continuing education programs for current technicians and ammonium operators. 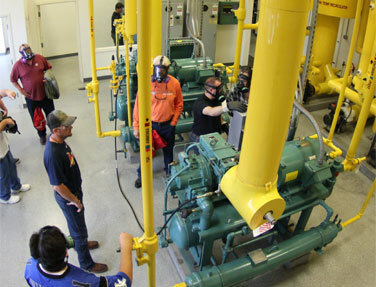 Everyone in your facility can benefit from ammonia and CO2 operator training at IRTC.